Are you looking for a creative writing tutor? The creative writing task is a core component of many 11 Plus exams – both grammar and independent schools alike. But you may have found us because you have been struggling to find a Creative Writing Tutor. Even if your child isn’t sitting one of these competitive exams, the ability to write a letter; to write descriptively, or produce reports and other forms of writing is crucial for school life. And as you know, it’s needed in the ‘real world’, too. Over the years, I have noticed that many children don’t know how to write correctly – in a structural sense. 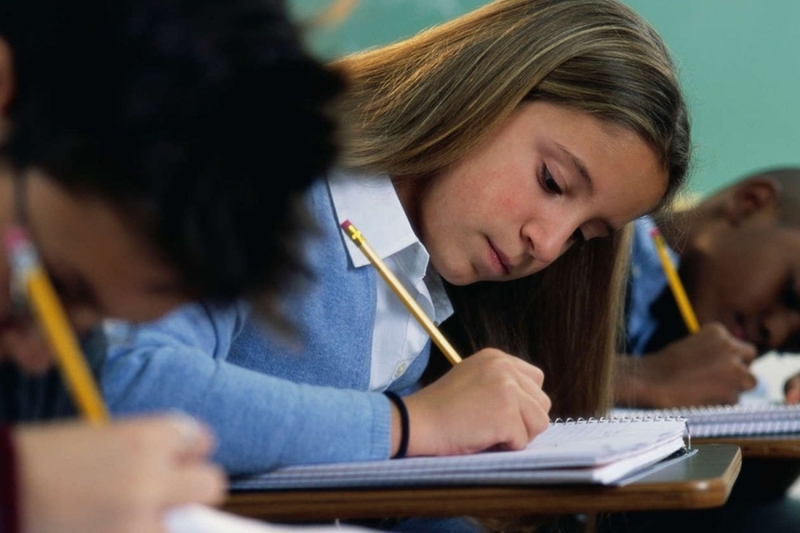 Many children struggle to come up with ideas for writing even a short paragraph. So many children, these days, just don’t read as much as they would have before the emergence of technology. Gadgets, the good old internet, on-demand TV and social media have taken over the days of reading, drawing, playing – all core components of everyday learning. If your child is a reluctant writer, it can be frustrating to convince him to put pencil to paper. You may have tried to find a creative writing tutor in the past, but struggled to find someone who will just focus on that. That’s what a lot of parents tell me when they contact Geek School Tutoring. Some children struggle to come up with ideas altogether, and those who do try often make shocking spelling mistakes, or have little or no real structure to their writing. Did you know that there is a simple formula for writing letters, short stories, formal letters and so on? There really is, and once children pick up on this, it makes life a lot simpler for them. We all want to know what is expected of us, but one of the common questions I get from children is how long their writing should be. Is a page enough? Is half a page long enough? It can be quite a minefield. How to write – simplicity if key! The course is free and is packed with printable cheat sheets and instructional videos to help children learn how to write correctly from the comfort of their own homes. They’ll enjoy the videos so much, it won’t even feel like they are taking a course! It’s like having a creative writing tutor without leaving home. Yes – you did read that it is FREE! Can you afford to miss out? Enrol your child now: freewritingcourse.geekschool.co.uk.